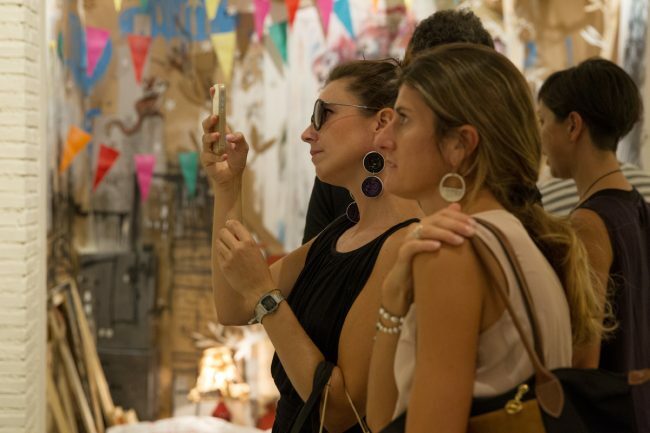 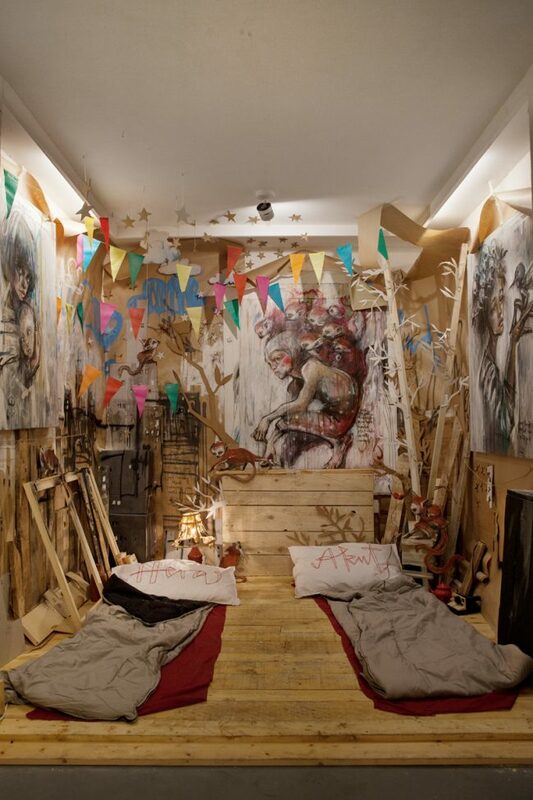 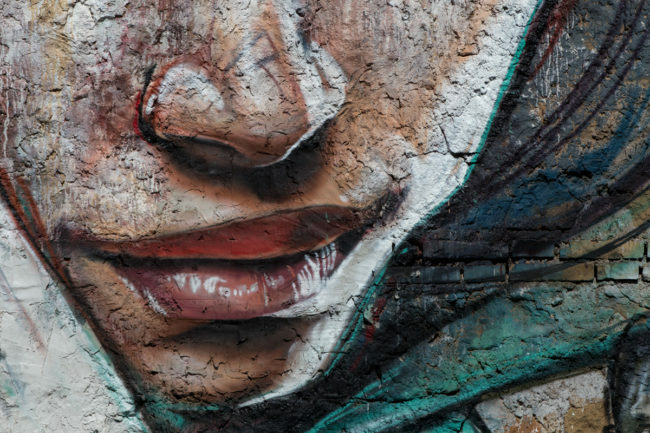 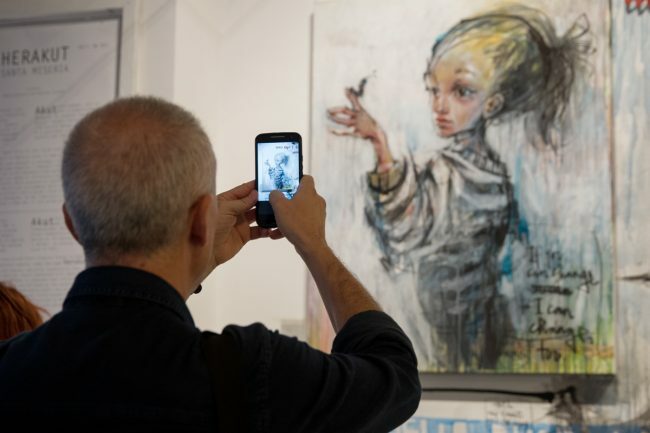 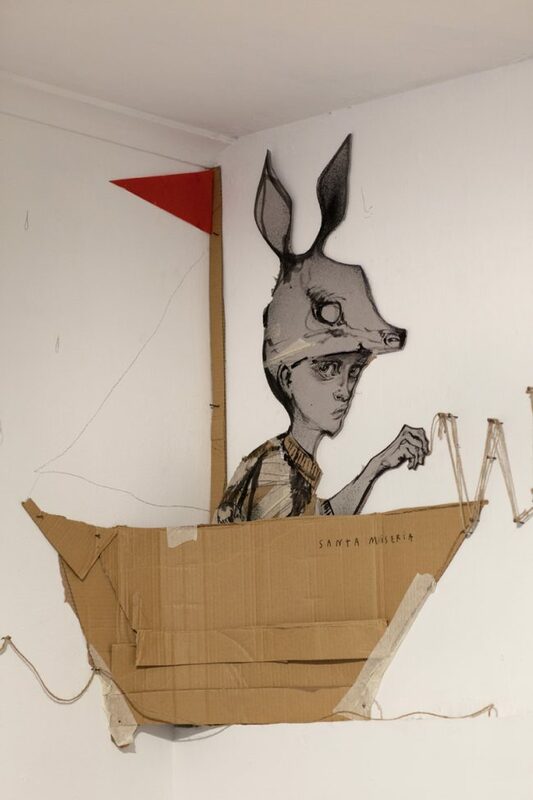 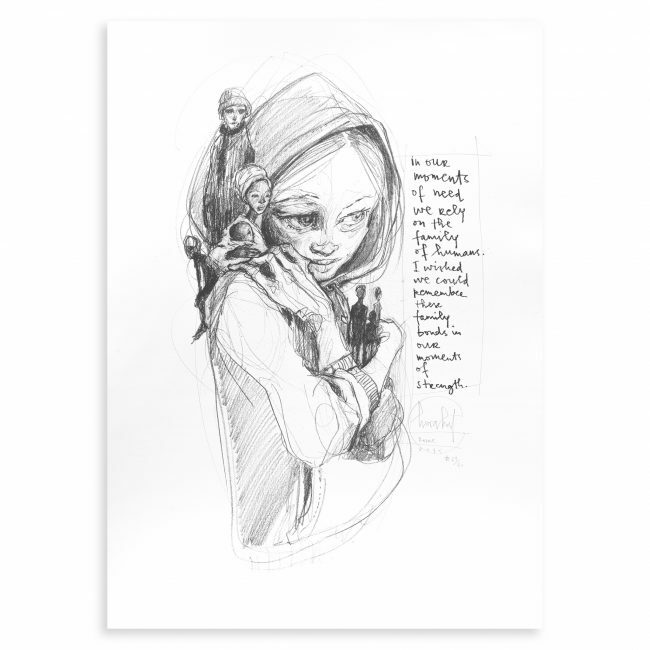 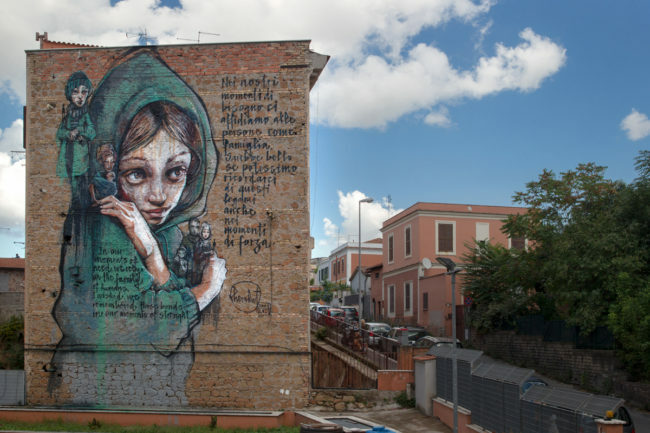 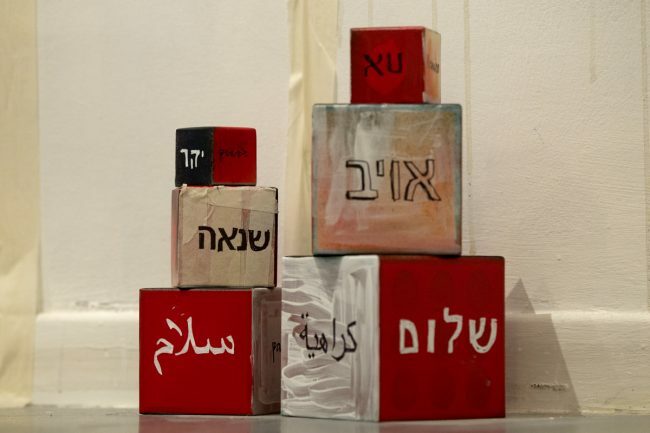 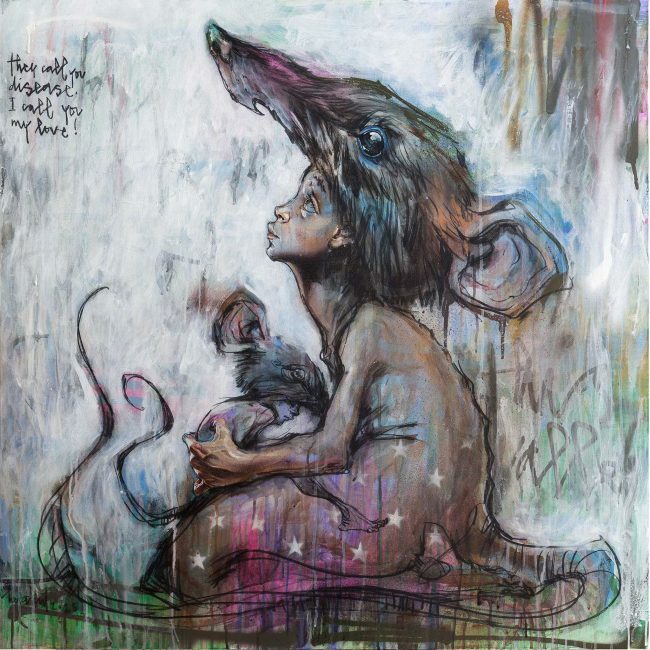 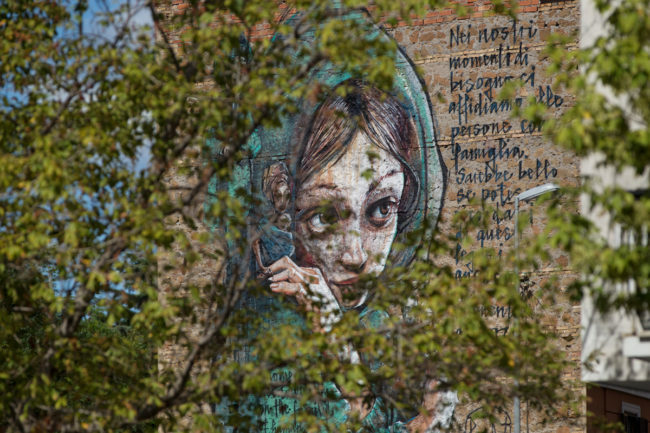 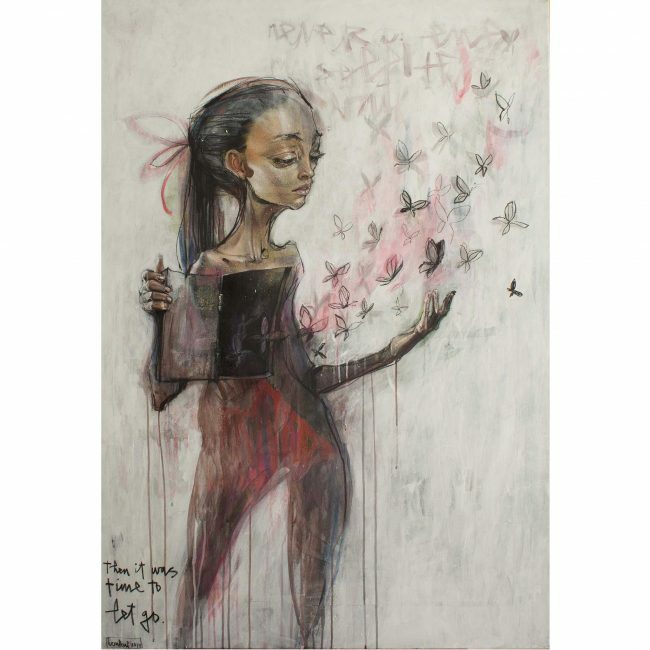 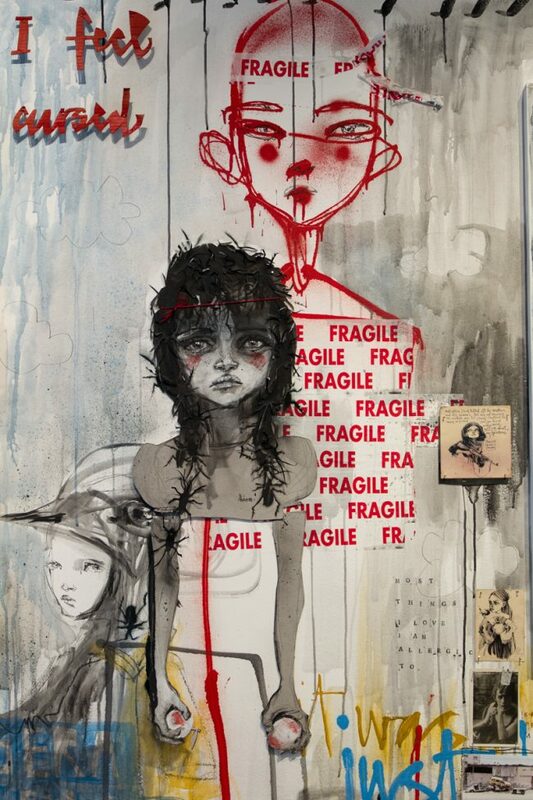 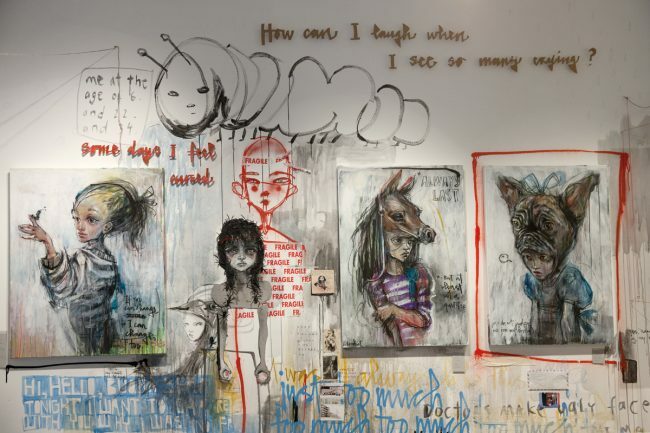 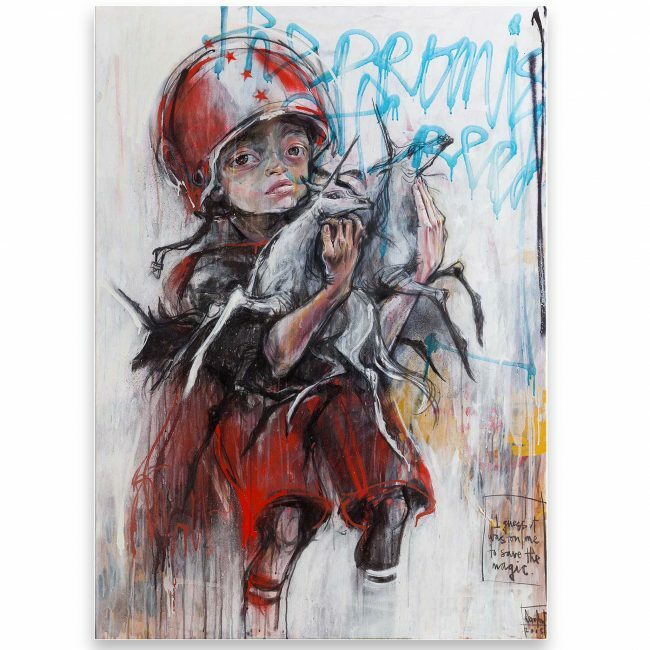 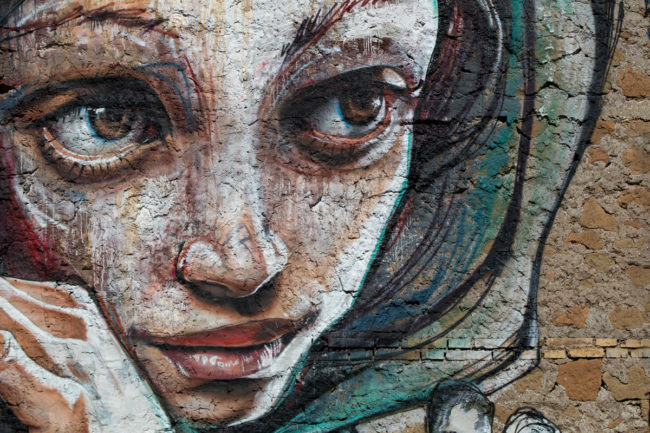 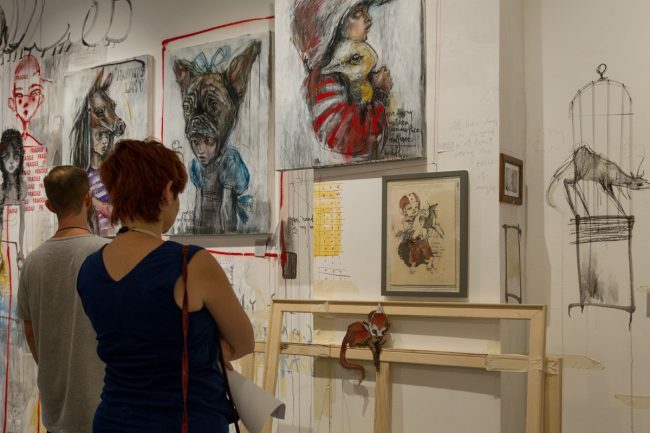 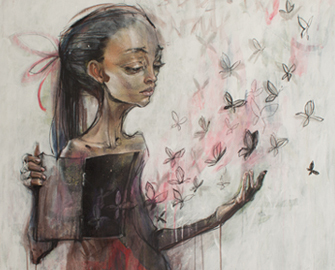 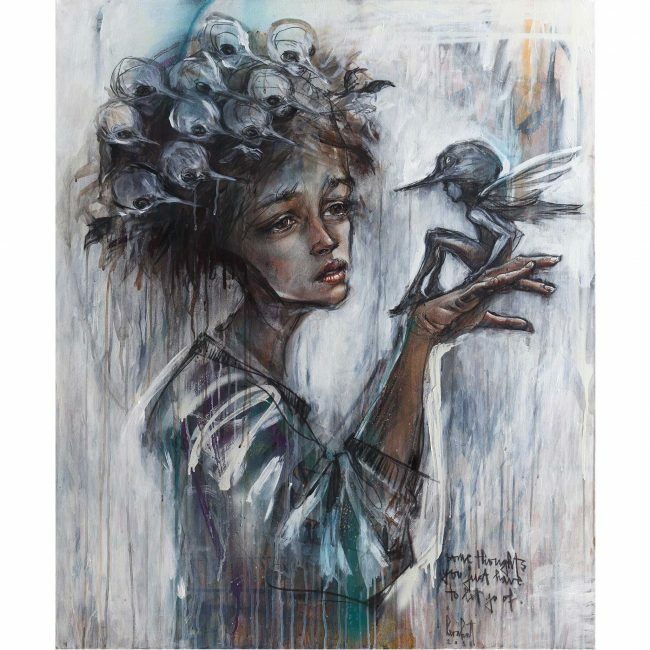 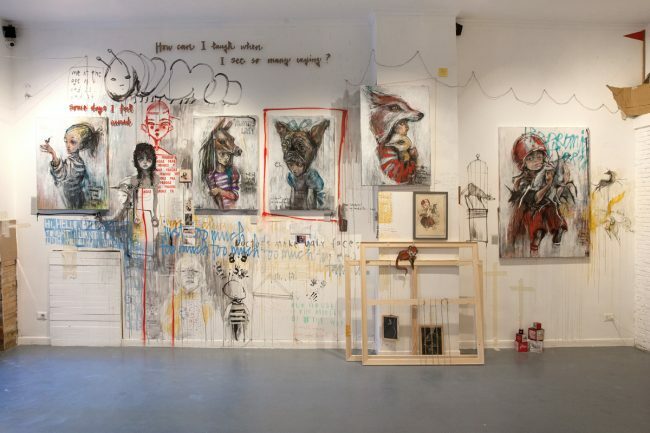 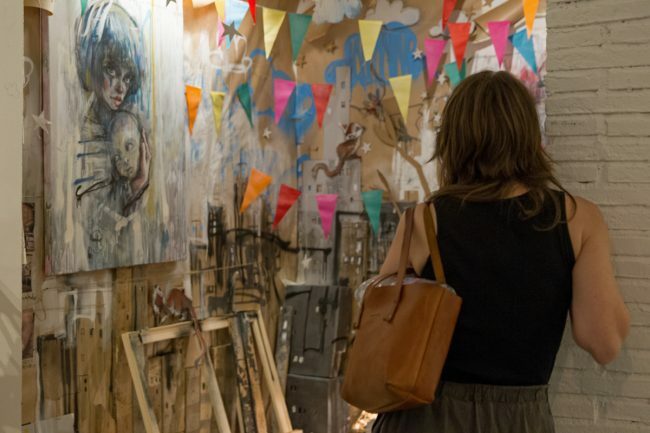 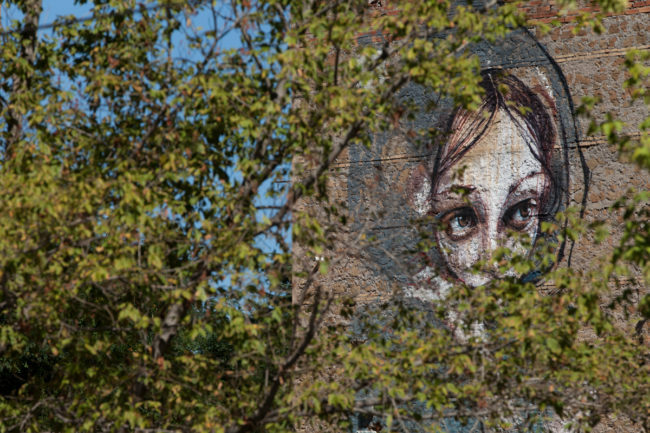 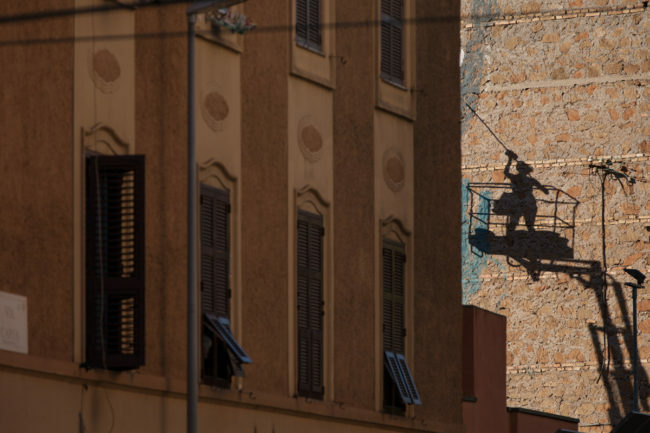 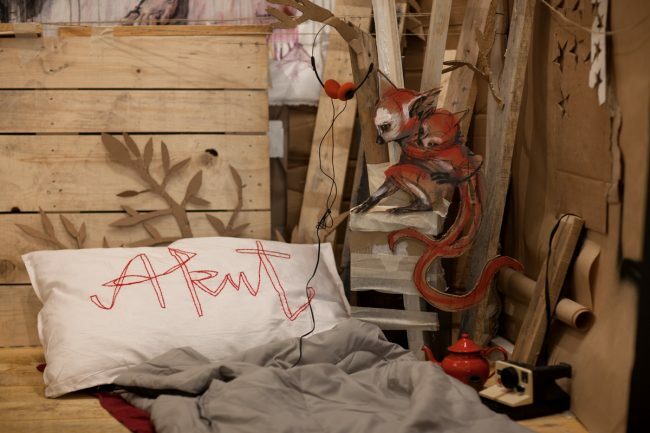 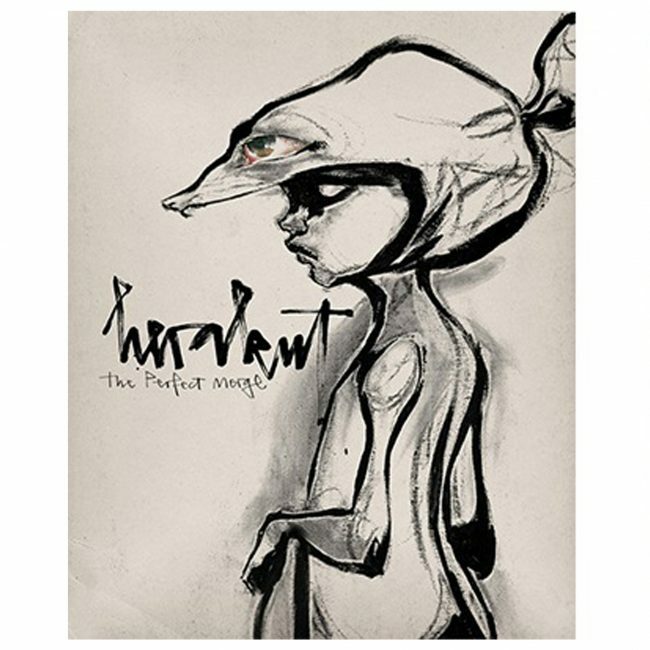 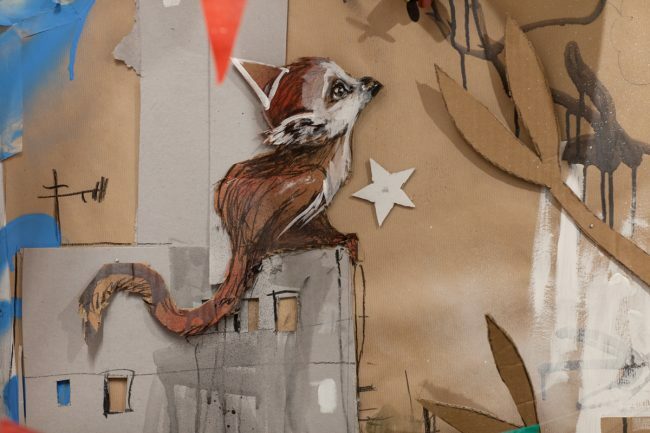 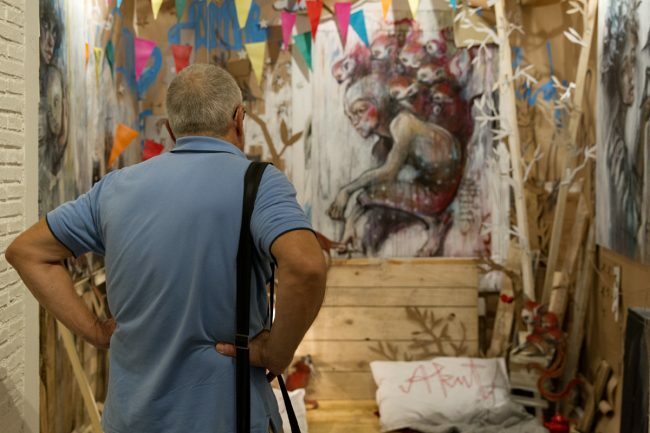 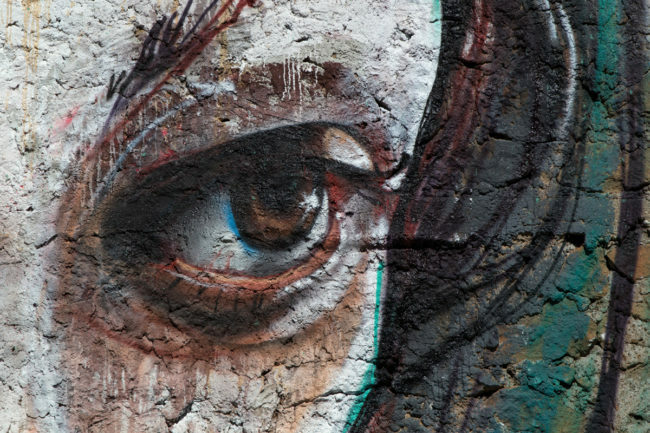 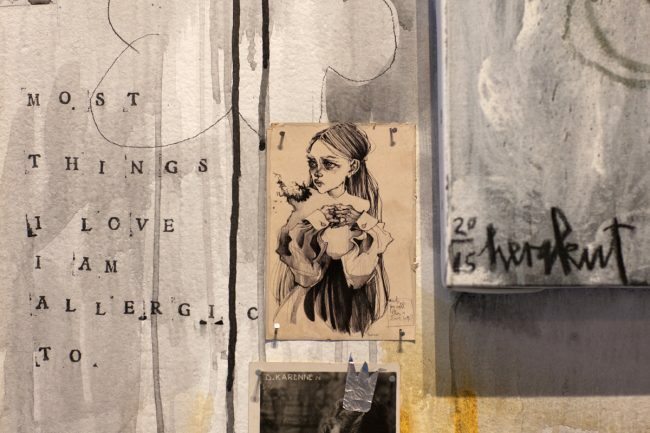 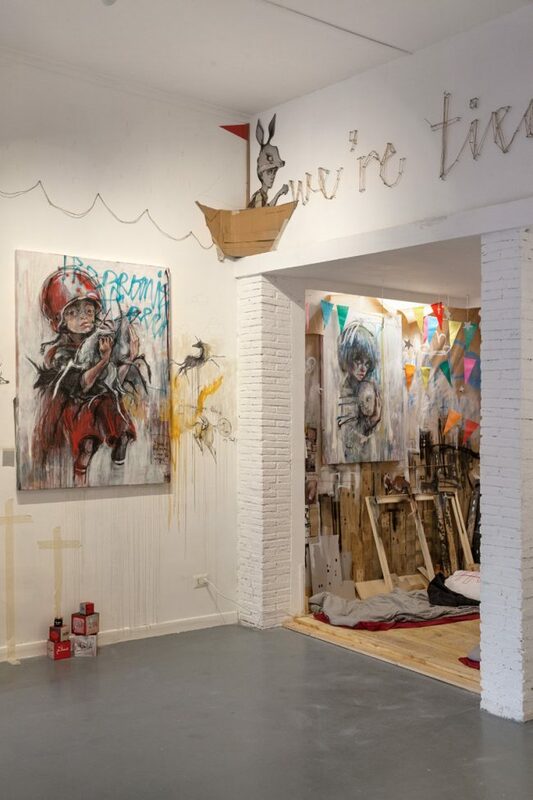 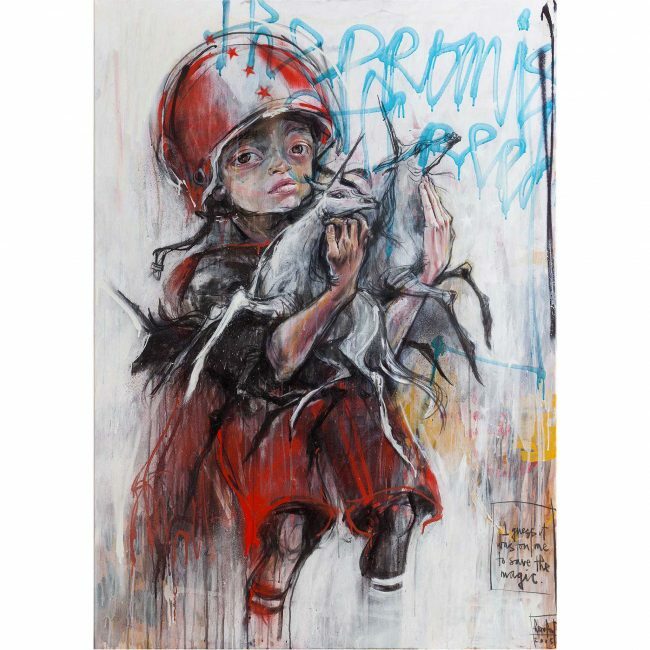 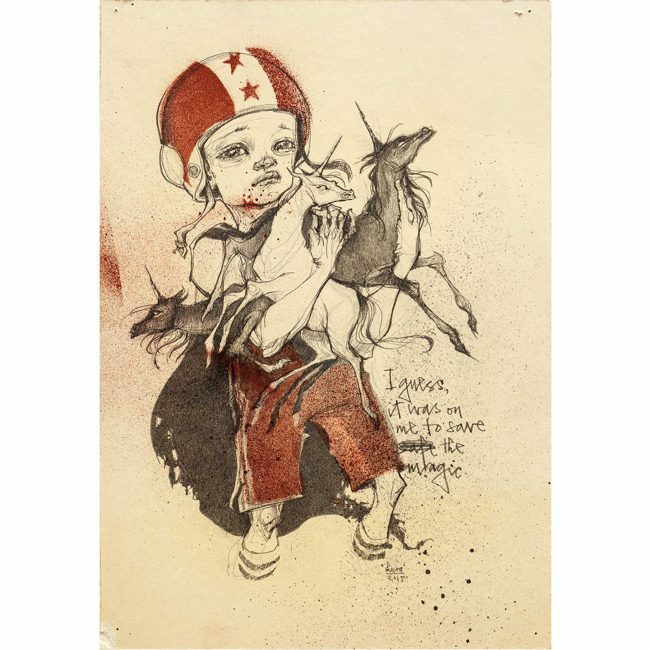 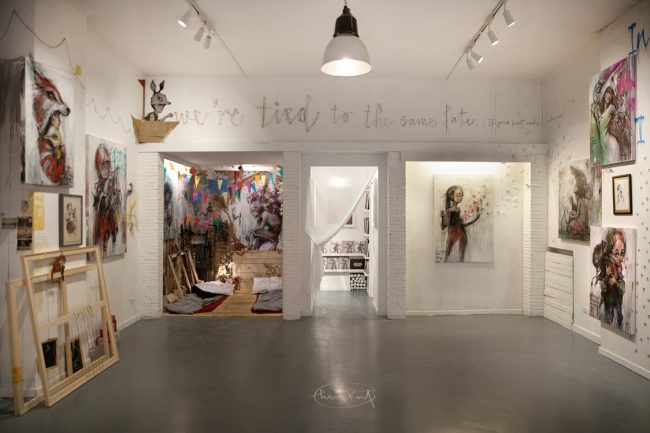 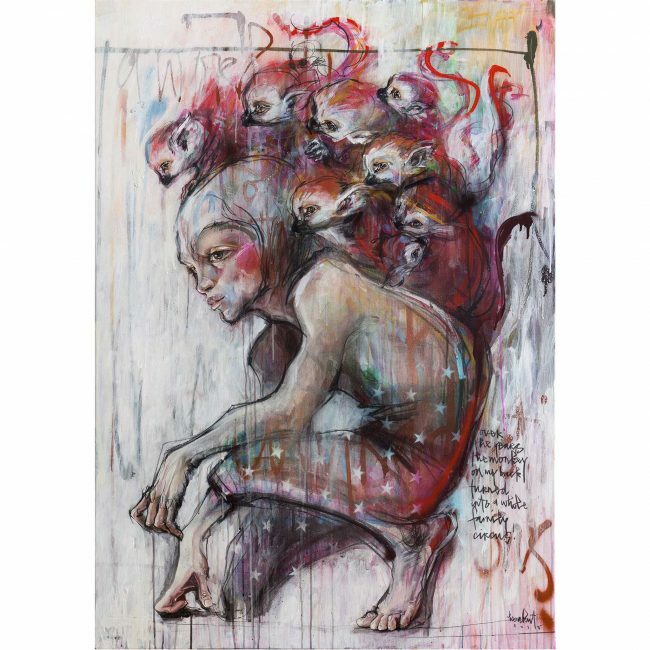 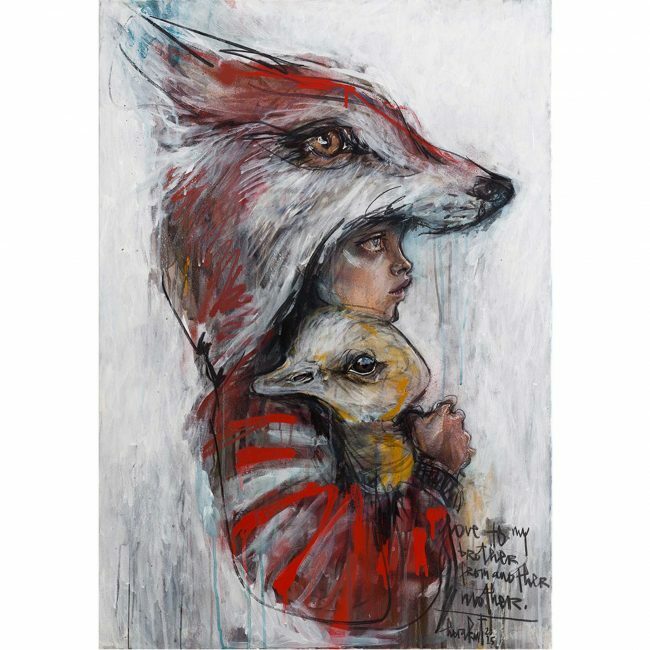 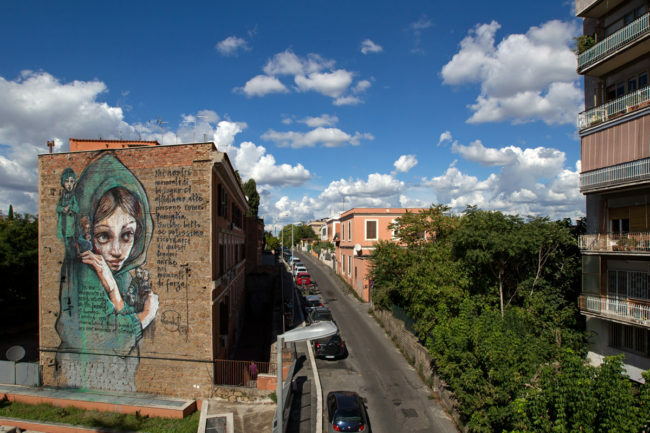 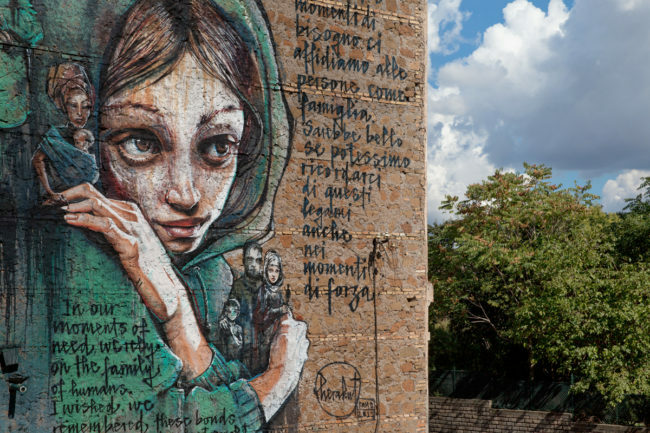 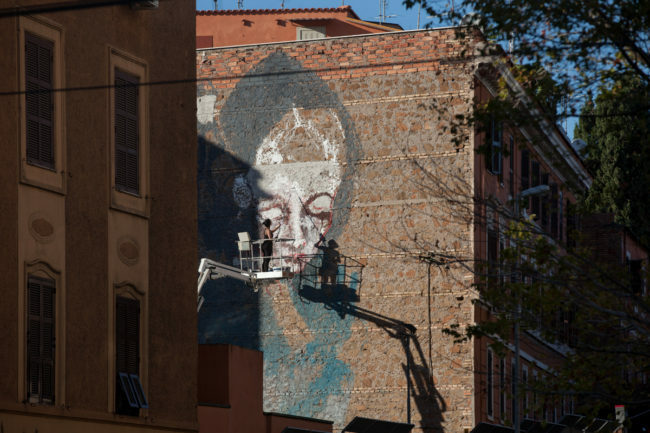 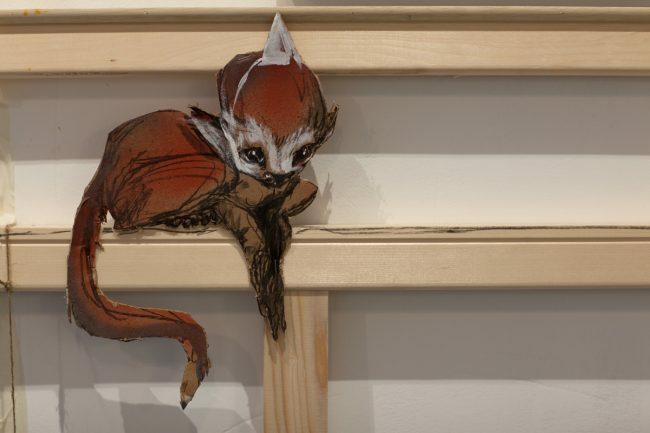 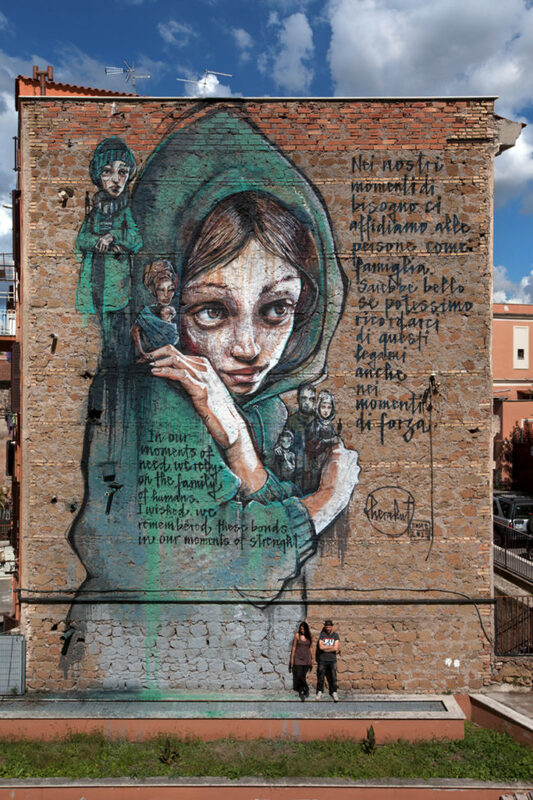 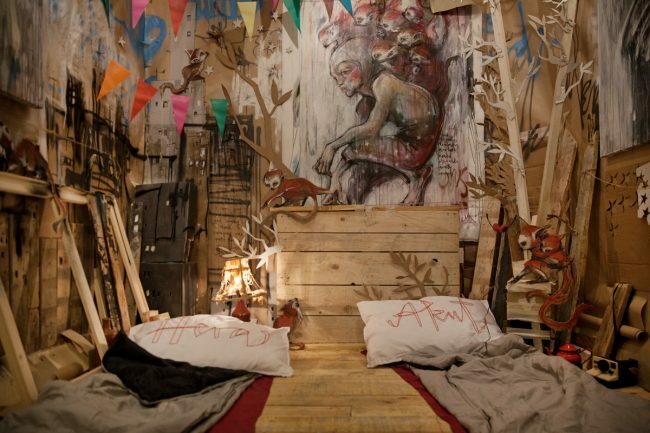 Galleria Varsi is pleased to invite you September 17th 2015 to the opening of Santa Miseria, the solo exhibition by the German duo Herakut, curators Marta Gargiulo and Massimo Scrocca. 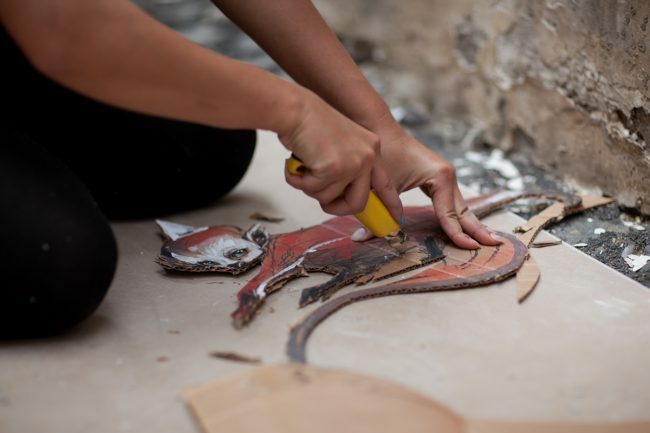 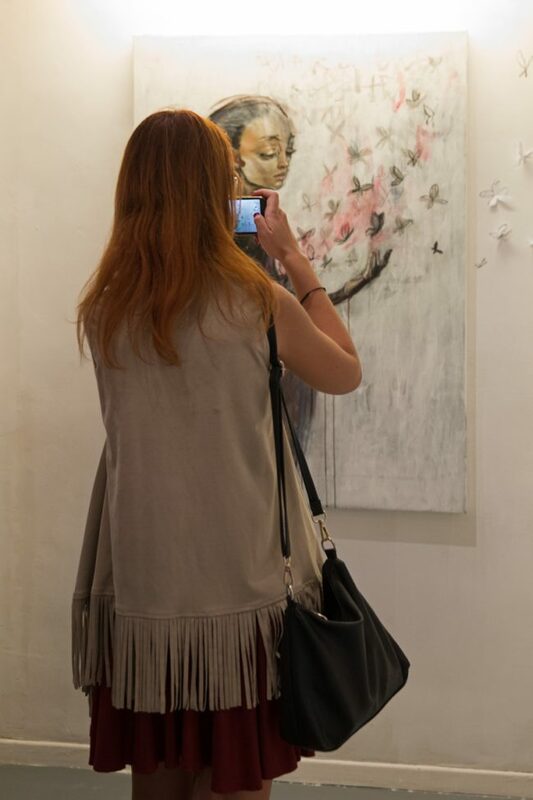 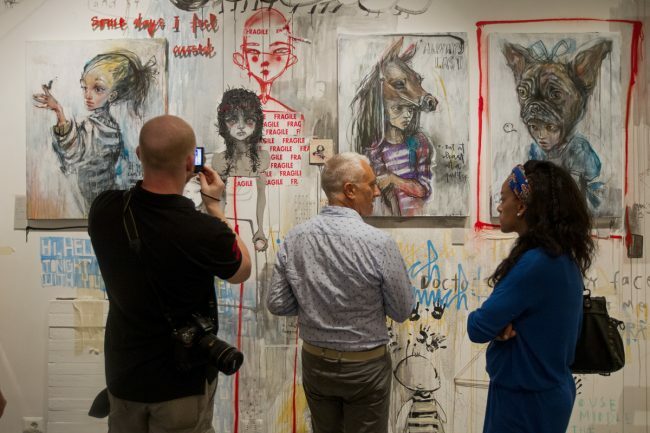 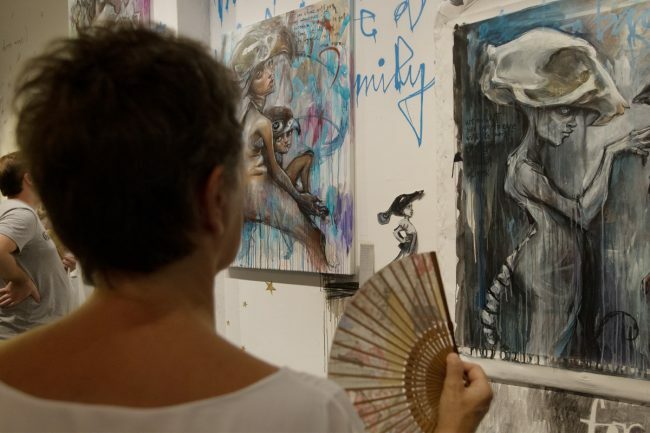 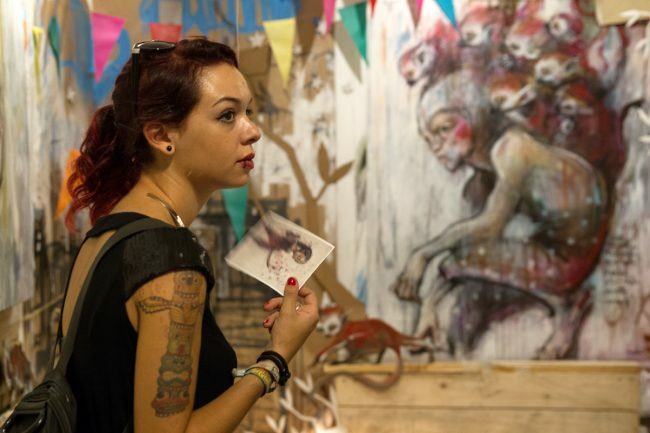 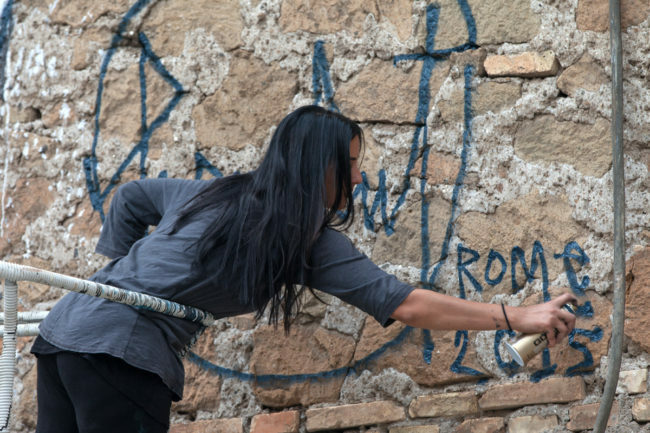 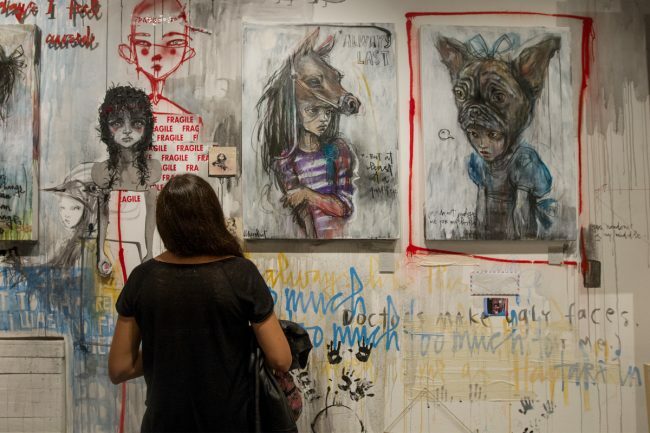 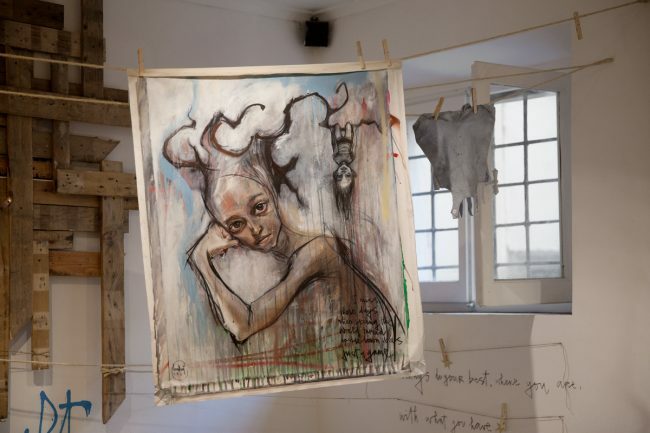 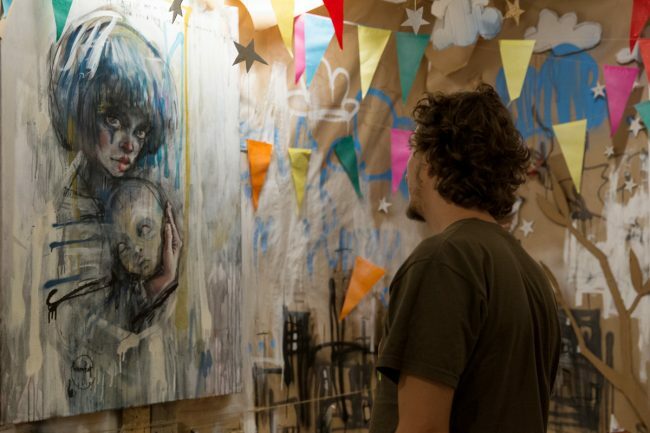 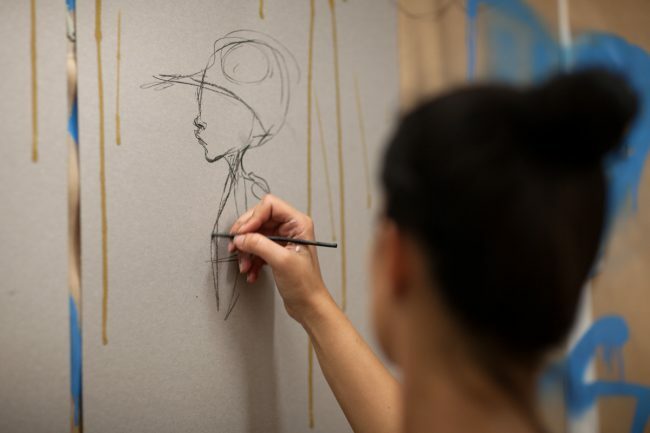 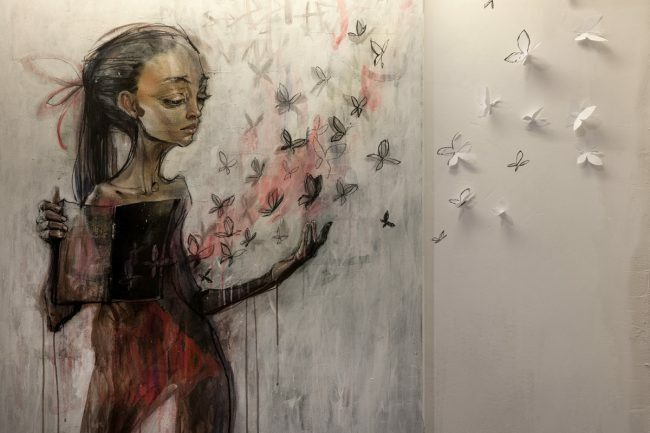 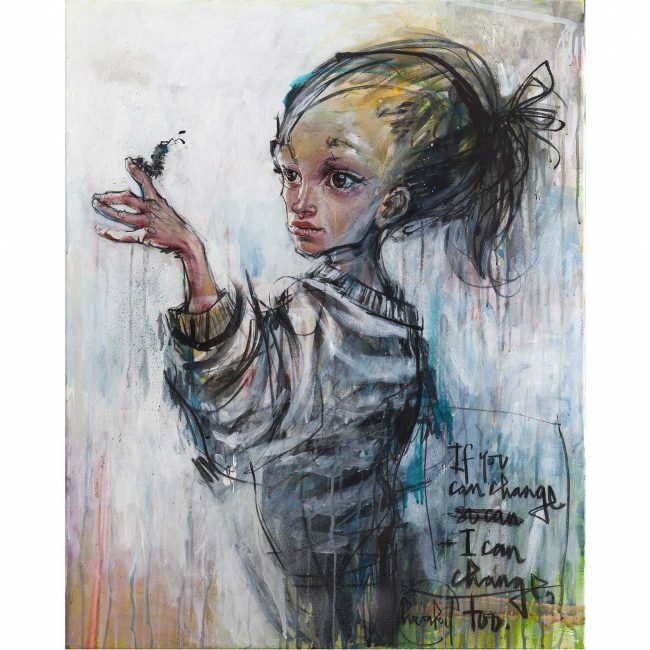 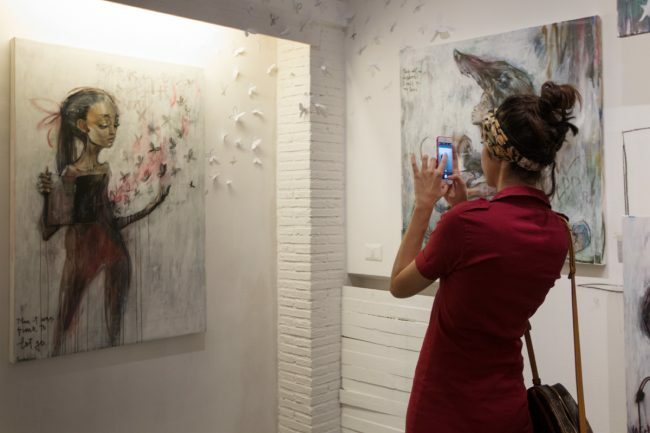 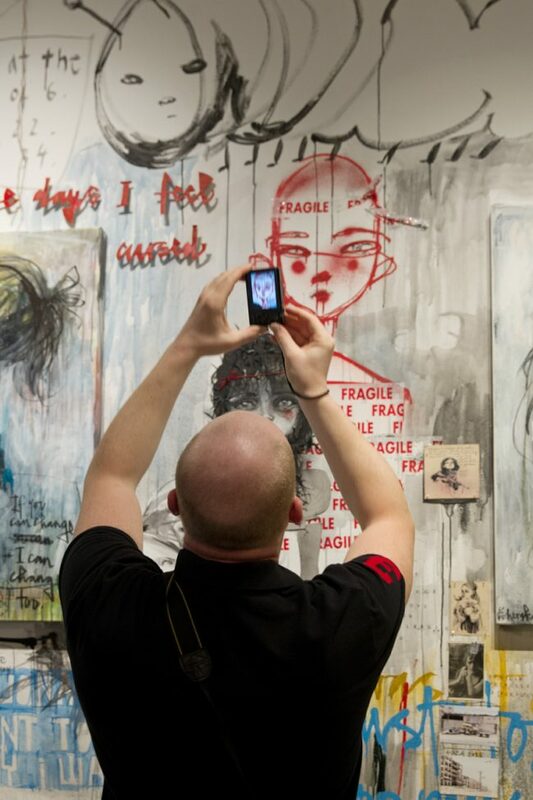 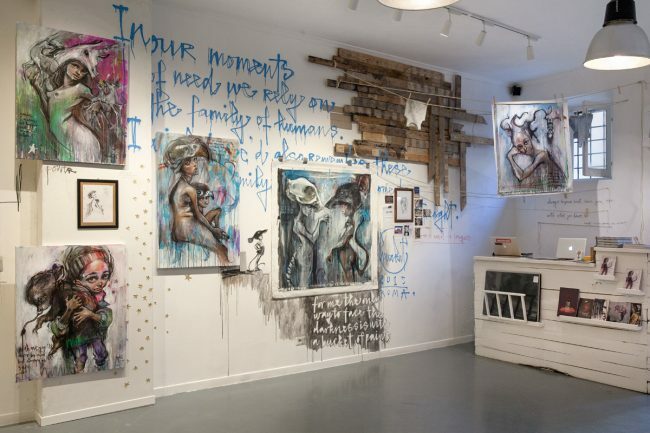 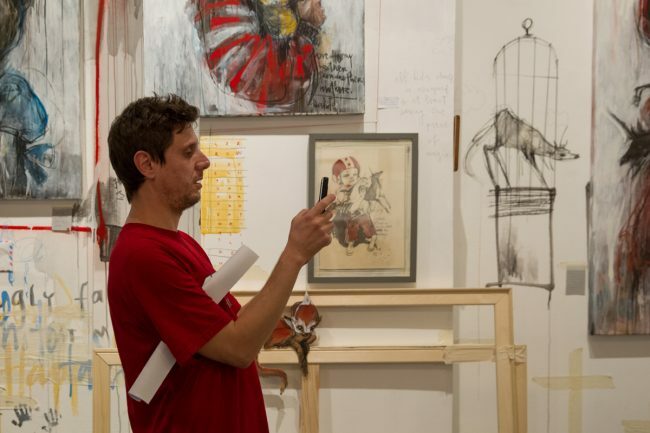 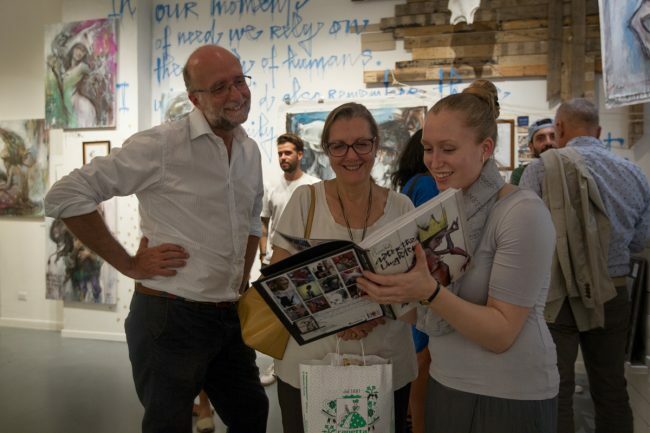 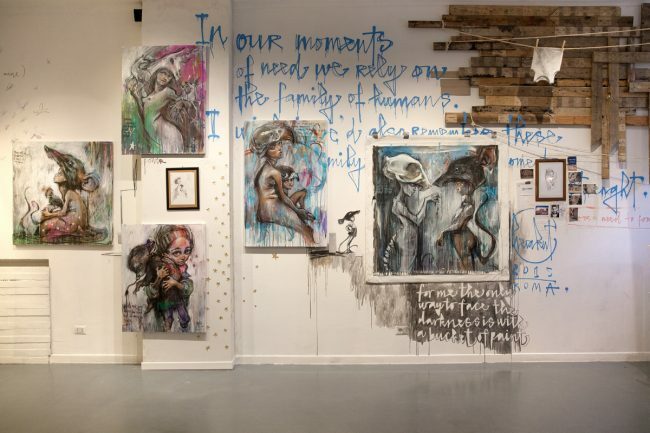 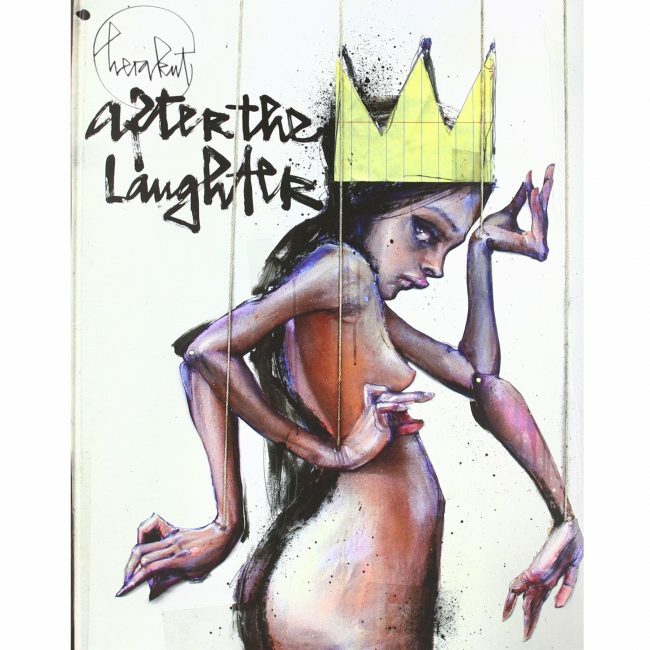 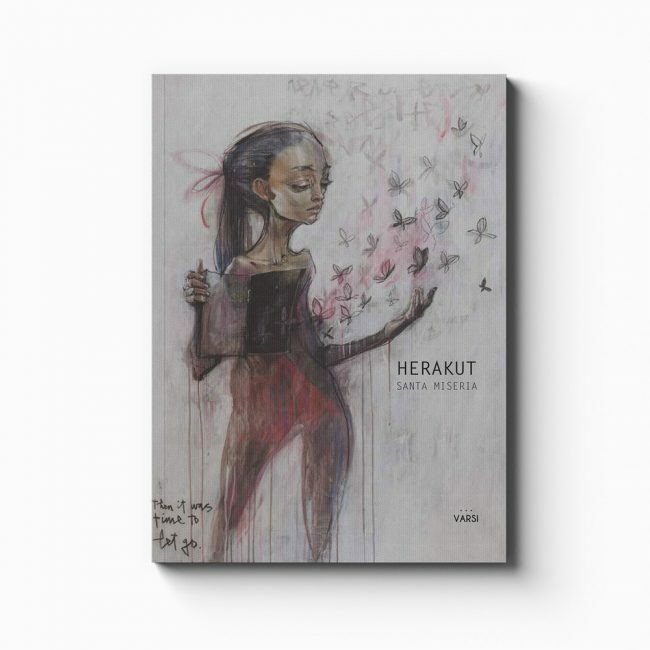 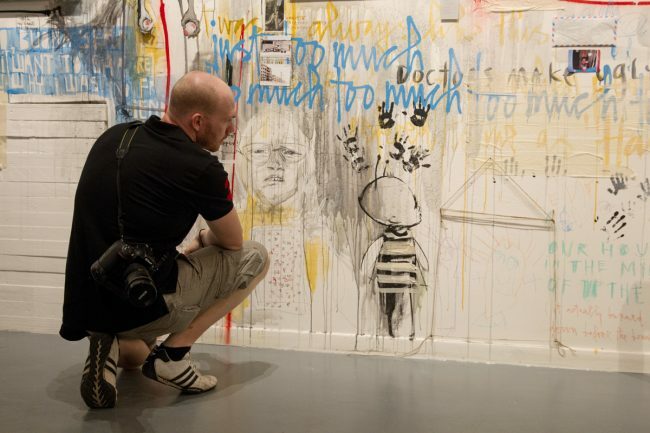 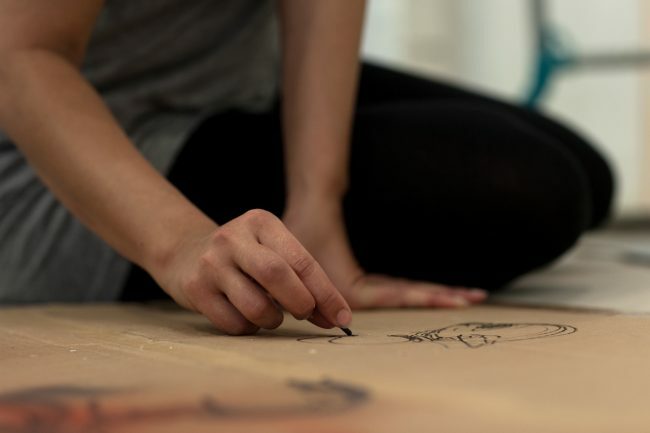 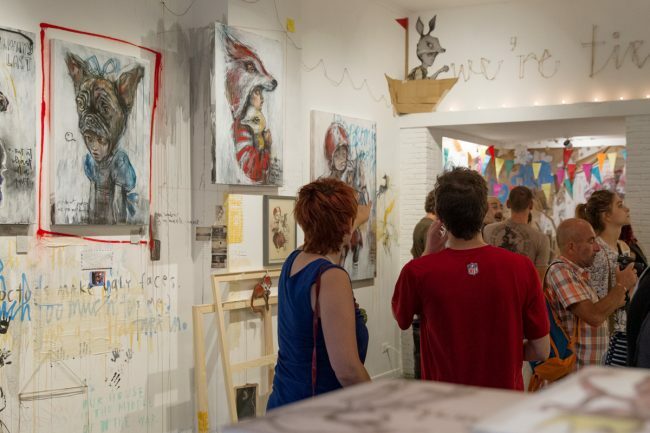 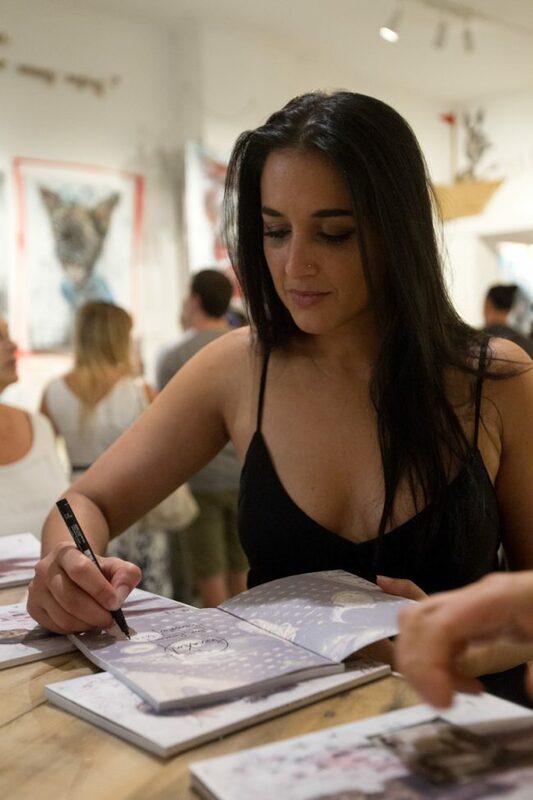 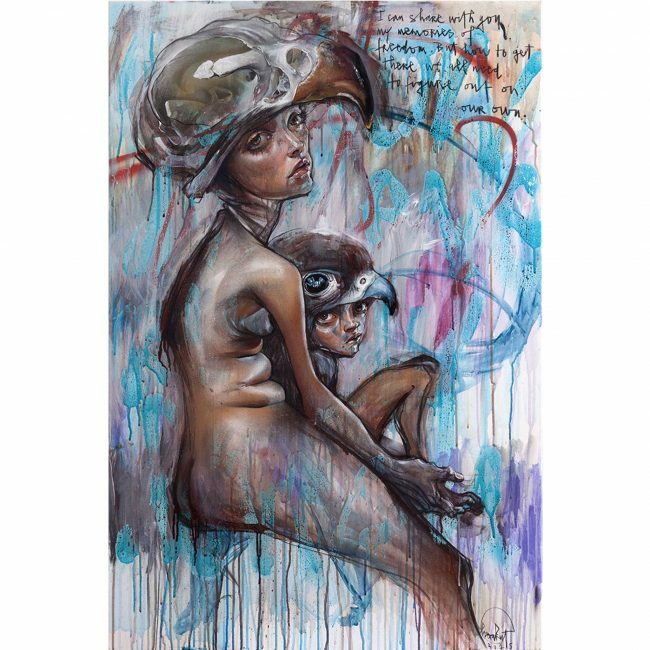 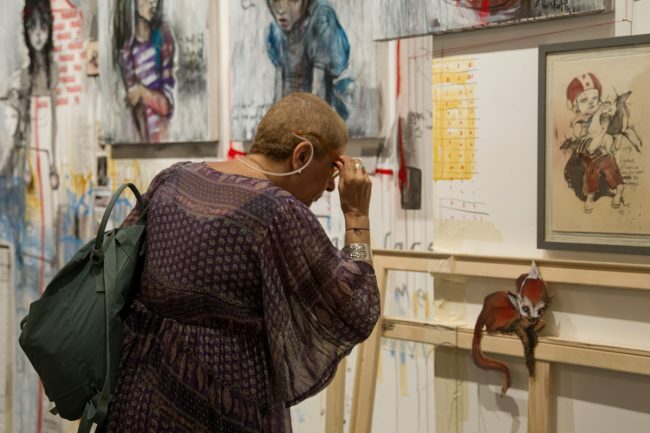 Herakut’s social involvement has made them known and appreciated at the widest international level. 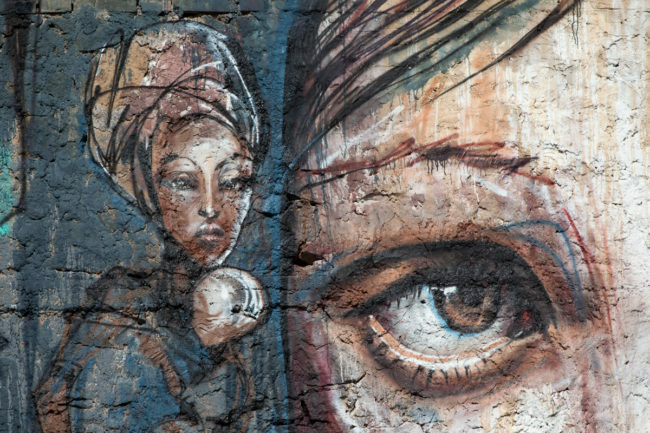 Their scrutiny extends to the dynamics of current events that affect the world: socio-cultural considerations which generate in the observer a much needed critical spirit that we often underestimate, caught as we all are in our daily frenzies. 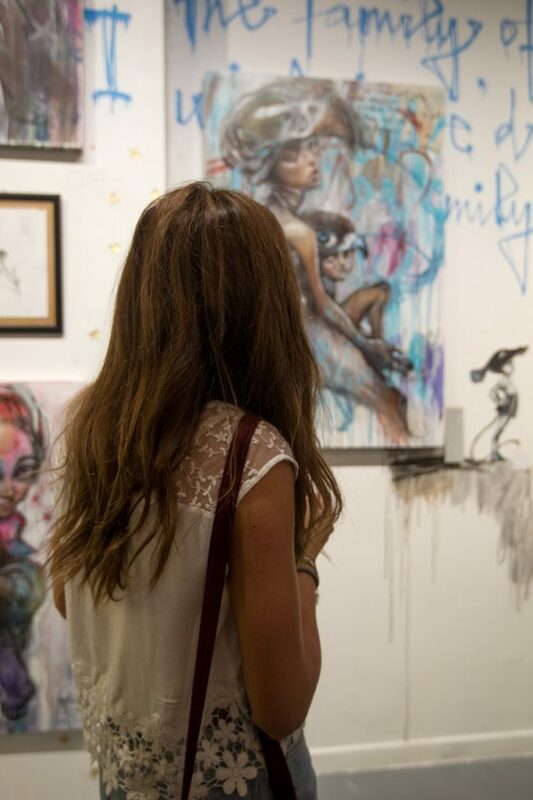 I CAN SHARE WITH YOU MY…. 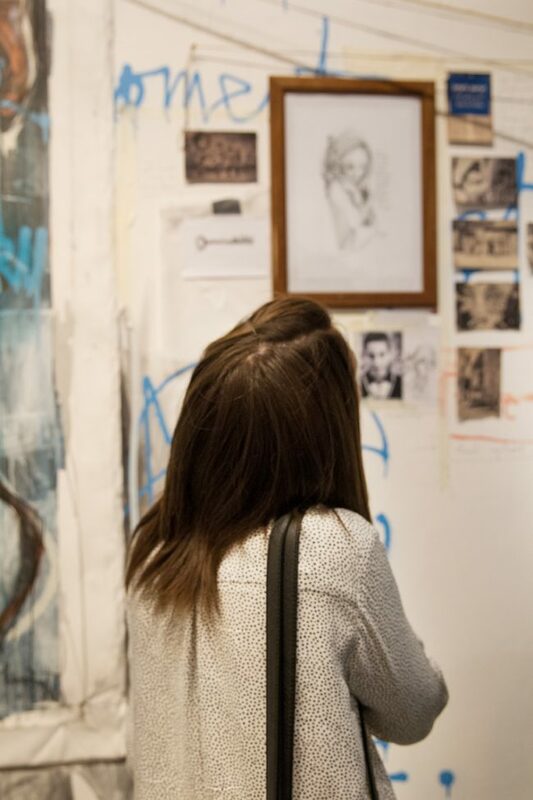 THE IT WAS TIME TO LET GO.